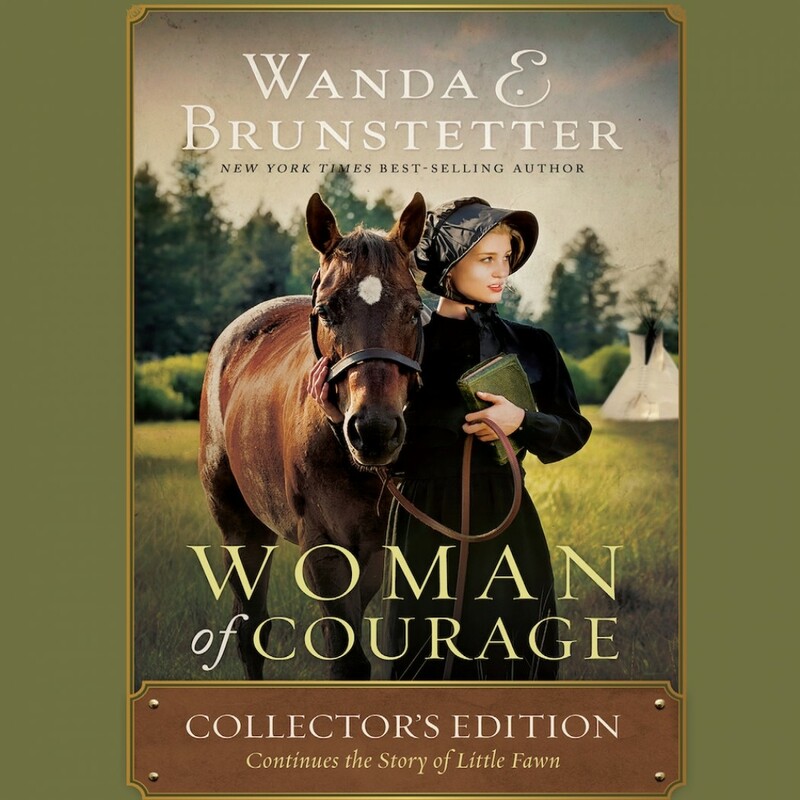 Woman of Courage | Wanda E. Brunstetter | Audiobook Download - Christian audiobooks. Try us free. Take a three-thousand mile journey with Amanda Pearson as she leaves the disgrace of a broken engagement and joins the work at a Quaker mission in the western wilds. The trip is fraught with danger, and Amanda is near death before reaching her destination. Among those she meets are an Indian woman who becomes her first convert and a half-Indian trapper who seems to be her biggest critic. But love follows her into the wilderness and will determine the course of her future. You are sure to enjoy this historical romance adventure from New York Times bestselling author Wanda E. Brunstetter. Included is the newly-written sequel, Woman of Hope, with Little Fawn’s story. Raised as an orphan by a loving white couple, Little Fawn always felt something was missing from her life. She longs to take the news of Jesus to the Nez Perce Indians, but despite being a missionary herself, Little Fawn’s mother forbids it. Will White Wolf, her intended, support Little Fawn’s decision when she abruptly follows the tribe’s migration onto the Plains?